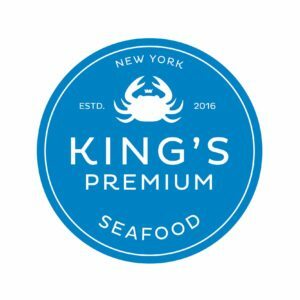 Although only open for one year, King’s Premium Seafood, one of Great Neck’s best kept secrets, has proven to be one of the highest-rated eateries on the peninsula. 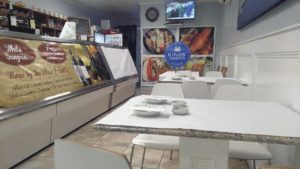 Located at 374 Great Neck Rd., this five-table seafood restaurant located in a small shopping plaza delivers some of the freshest fish in Nassau County at affordable prices, prepared in a spotless, modern atmosphere. 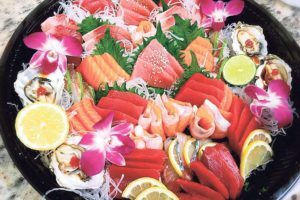 The menu is heavily influenced by Japanese cuisine. After visiting a local market early every morning and selecting the freshest seafood available, head chef Andy prepares numerous cuts of fish using traditional Japanese ingredients like mushrooms, sake, seaweed and yuzu (citrus fruit). 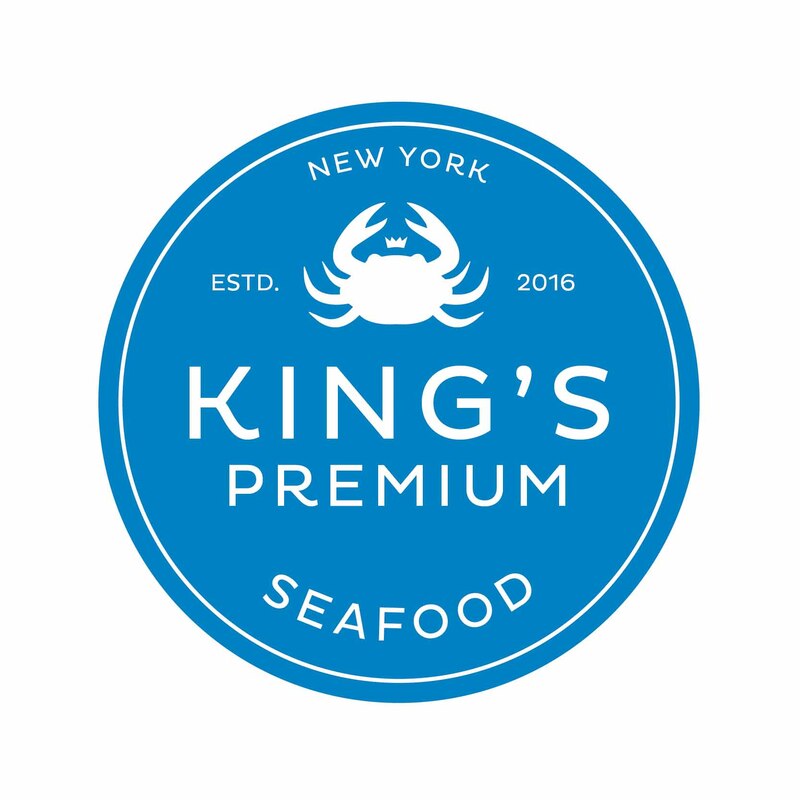 King’s Premium functions as both a seafood restaurant and a specialty store, offering elaborate catering services and a large wine selection. The restaurant is rather narrow, with marble tables covered with plain white tablecloths, white chairs and painted bowls for soy sauce. Pictures of colorful catering plates cover the dining room’s sky-blue walls. Cups and plates are stacked ornately next to a small wine cabinet. Service is quick and attentive, and the staff is enthusiastic about conversing about the menu and catches of the day. Despite the establishment’s small size, the quality of the ingredients used parallels that of high-end sushi bars in Manhattan. 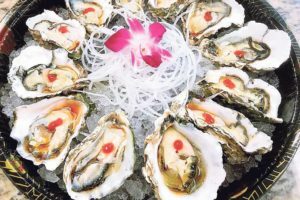 The menu features a few seafood soups and salads, raw fish appetizers like scallop carpaccio and yellowtail, and a handful of kitchen appetizers like soft shell crab sliders, organic chicken wings and escargot. King’s Premium also features a small raw bar, with two types of oysters, clams and mussels prepared with soy sauce. 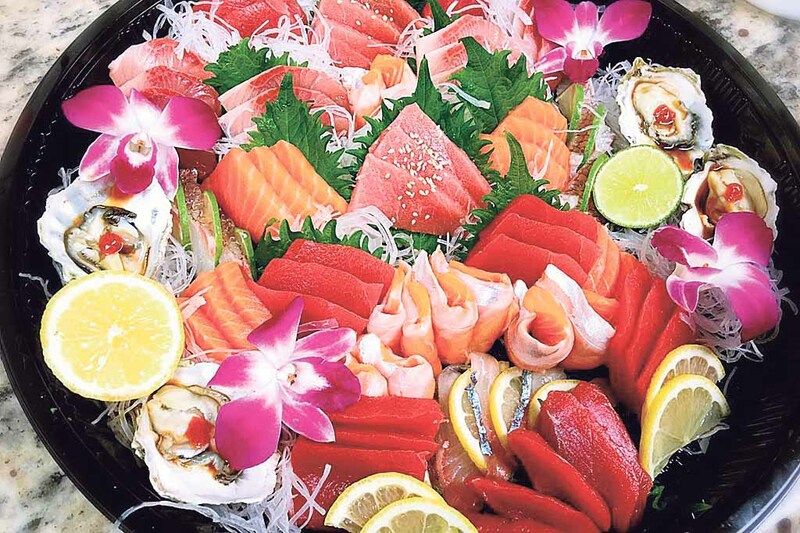 For entrées, the restaurant offers fried rice and udon noodle dishes with proteins ranging from king salmon and organic chicken to king crab and lobster. The large chef’s specialty menu offers options like red king crab legs, Chilean sea bass, spicy pork and, for special occasions, Kobe beef, regarded as one of the highest-quality cuts served worldwide. 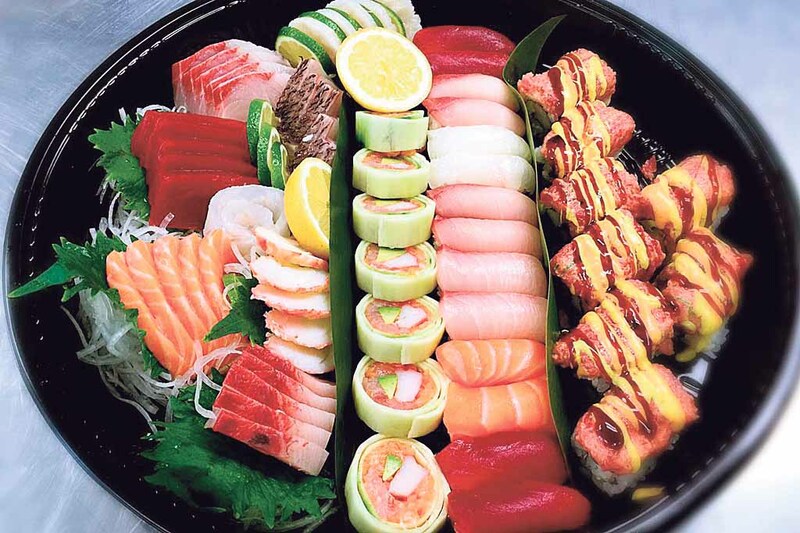 Sushi is also a standout choice on this menu: Both specialty rolls, like eel avocado or a California roll with king crabmeat, and sushi by the piece for higher-quality fish, such as New Zealand king salmon or sea urchin, are available. Prices are rather affordable considering the ingredients used. 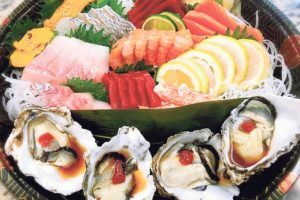 Appetizers range from $4 to $14, noodle and rice dishes range from $12 to $24, specialty dishes are around $15 to $24 with the exception of red king crab ($39), lobster (market price) and Kobe beef ($35), and sushi dishes range from $4 to $18. Lunch specials, served with miso soup and shrimp rolls, are $9 to $15. 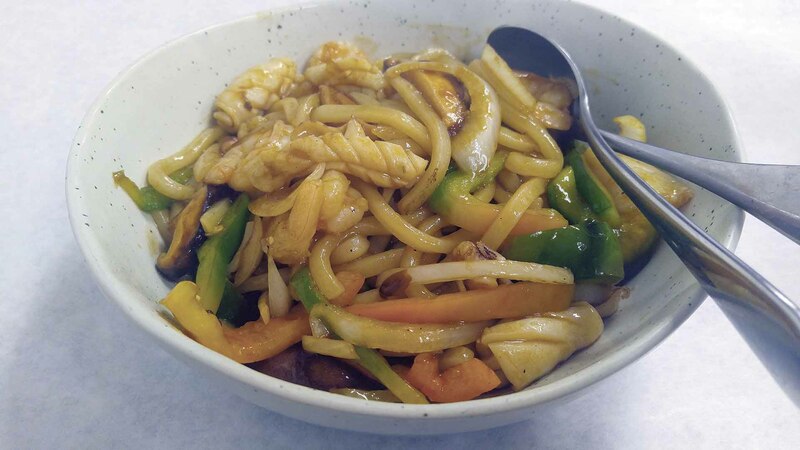 I ordered the seafood stir fry udon, a mixture of shrimp, squid, scallops, mushrooms, green pepper and thick udon noodles in a heavy brown ginger sauce. The noodles were excellent, spongy but not too chewy, and tasted homemade. The squid was fantastic and lacked the fishy taste often associated with it. The shrimp was cooked well and the scallops were not rubbery at all. 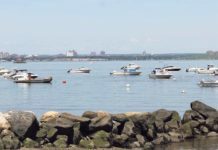 The seafood here was probably the best I have tried in all of Great Neck. 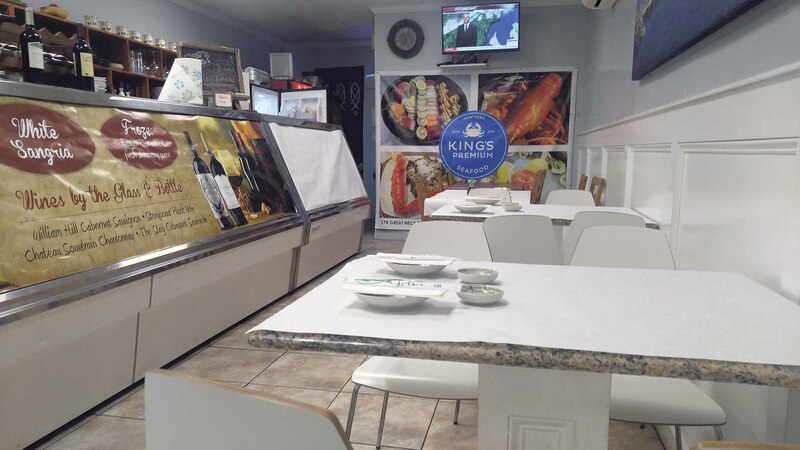 In addition to the emphasis on seafood, King’s Premium tries to cater to customers with all needs and likings, offering a small vegetarian menu and proteins like chicken and beef. 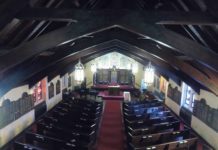 Taking into account the high-quality ingredients, friendly service and cleanliness, this restaurant is a top choice for catering, grabbing a quick lunch or savoring an elegant dinner. Previous articleJoshua Charry Named Chief Of Vigilant Fire Co.